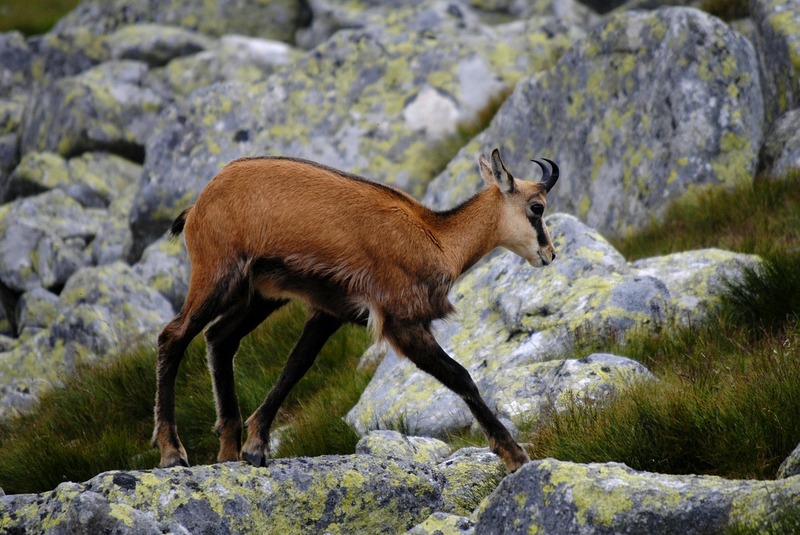 (Rupicapra rupicapra tatrica; Slovak: Kamzík vrchovský tatranský; Polish: Kozica tatrzańska) is a subspecies of the chamois of the Rupicapra genus.Tatra chamois lives in the Tatra Mountains in Slovakia and Poland. 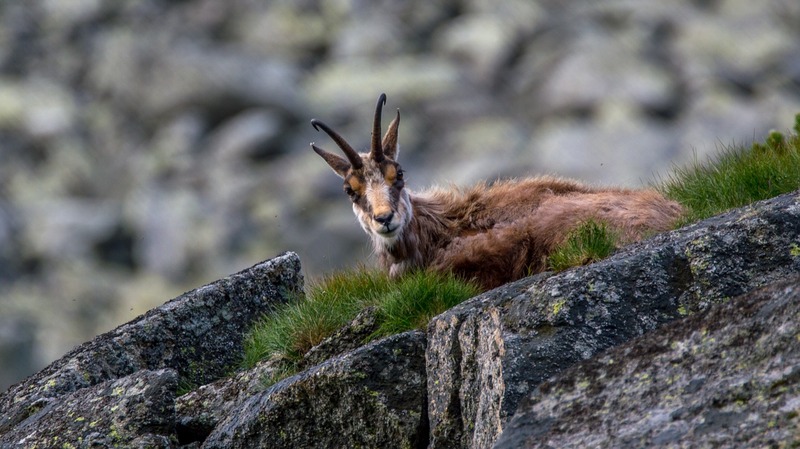 Tatra chamois lives in all parts of the Tatras: West Tatras and Eastern Tatras, which consist of the High Tatras (Slovakia and Poland) and the Belianske Tatras(Slovakia), all protected by national parks in both countries. 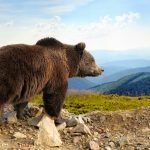 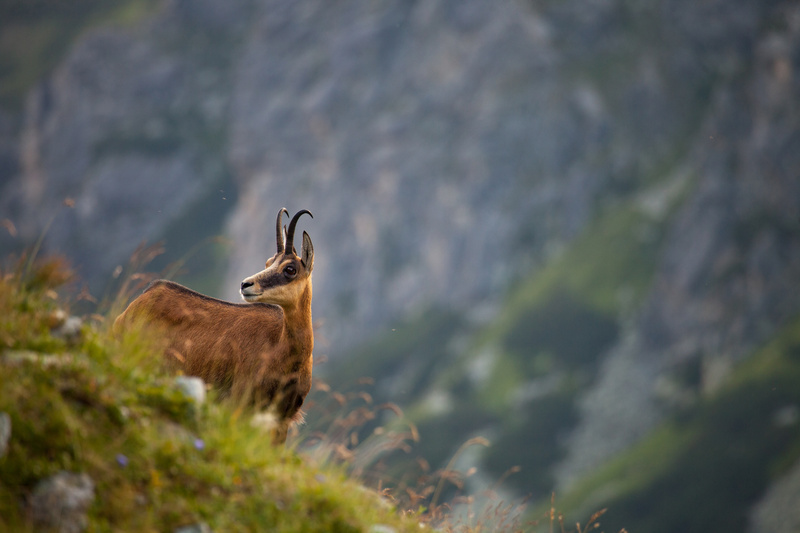 As of 2010 a population recovered to 841 chamois, of which 74 were lambs, 699 (57 lambs) in Slovakia and 142 (17 lambs) in Poland, which is near to population peak of year 1964, when more than 900 chamois were sighted in Tatras.